Adds Charm to Walkways and Containers! 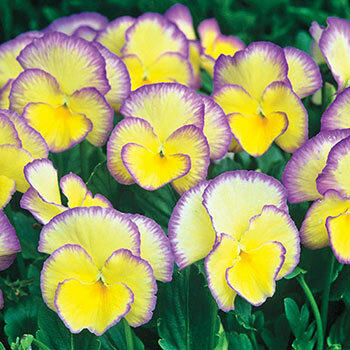 An outstanding miniature pansy that the bees and butterflies will truly enjoy. This violet offers great color combination and a beautiful fragrance that you will enjoy from spring to late fall. 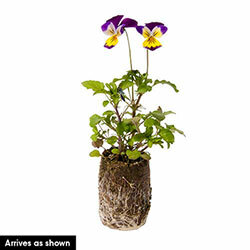 Grow in rich soil, space 8" apart.